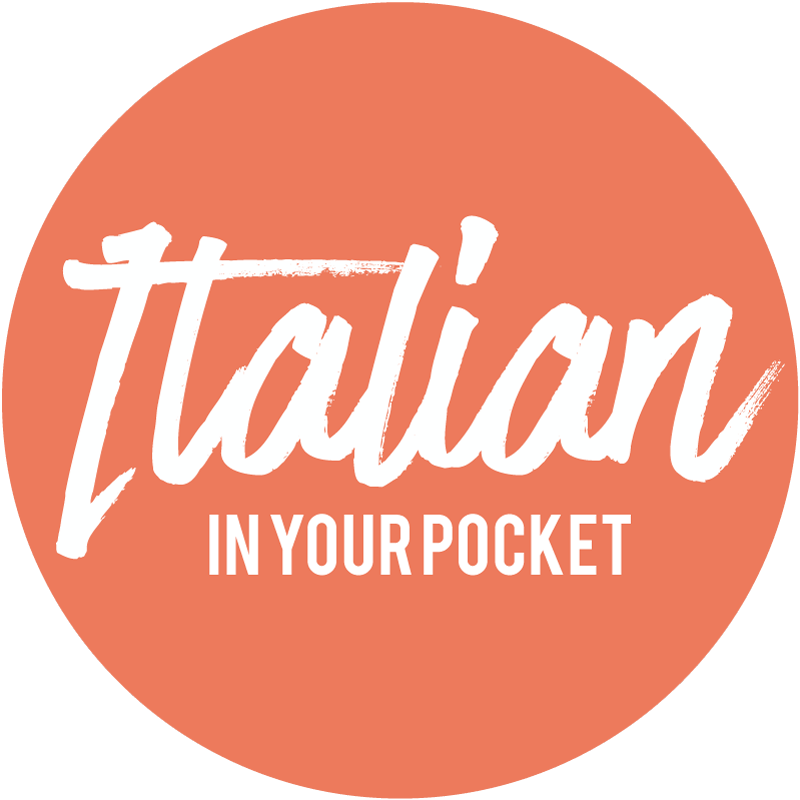 Subscribe to receive free and valuable Italian learning material and opportunities to learn Italian plus this FREE Italian report to help you become conversational in 3 months! 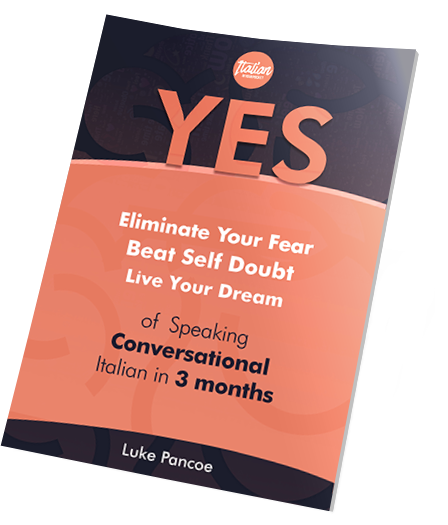 Yes: Eliminate Fear and Speak Italian! The #1 strategy for always staying motivated, focused and upbeat, especially when you hit a roadblock. The exact process I use to learn two other foreign language with a very hectic schedule that includes running a business, spending time with my family and teaching more than 200 students like you in Italian on a weekly basis. 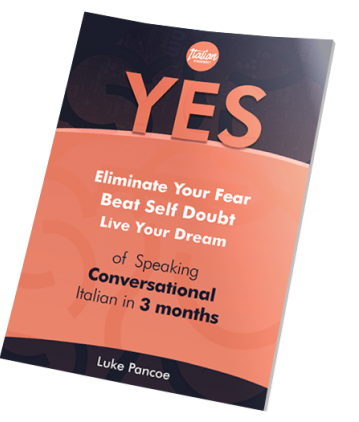 The essential mindset that will make you learn how to quickly become conversational and have fun speaking Italian. The critical mistake most of my students make (and you’re probably making too) that could cost you the ability to actually speak. Subscribe to receive free and valuable Italian learning material and opportunities to learn Italian plus complimentary access to this FREE PDF report.